King of all the streaming services, Netflix, have proven they can also make some rather decent original films and television programmes. 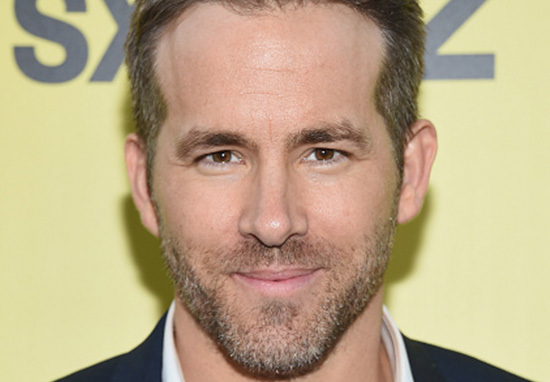 Continually setting their sights on bigger and better projects, Netflix have now teamed up with Ryan Reynolds and the writers of Deadpool for what will be their most ambitious film yet. Action thriller Six Underground is set to be directed by Michael Bay, the man behind the Transformers franchise, and will see Deadpool actor Reynolds starring as the lead role. According to Deadline, Netflix is partnering with Skydance Media on the project, which will start production this summer, aiming for a 2019 release. With a budget of around $150 million, Six Underground will be Netflix‘s most expensive feature project yet. Written by Paul Wernick and Rhett Reese – the screenwriting duo behind both Deadpool films and Zombieland – the film is sure to be packed full of both humour and action, looking to draw in the crowds. Described as a ‘high testosterone mission movie’, sources say the film will follow six billionaires as they fake their own deaths, forming an elite team to take down bad guys. So just like Bruce Wayne a.k.a Batman, each of the heroes’ special skill is being rich. Bay and Skydance announced their intentions to make the film together back in March, but Netflix – looking to make more blockbusters – have joined in the action. This is the latest big project to come along even as some media and the Cannes Film Festival put out a vibe to try and marginalise its movie initiatives. The argument rang hollow. The festival and Netflix reached an impasse over showing its films at the festival — overly dramatic, because Alfonso Cuaron’s Roma and Paul Greengrass’s Norway both would have been hard pressed to be ready, said sources, and both are better positioned for awards season release after Venice, Toronto or Telluride bows — Netflix made several sizeable deals during Cannes. Netflix made one of the biggest deals in the Cannes market with a $30 million deal for the animated film Next Gen, and it was during the festival that Deadline broke news that it is in discussions to take on the Steven Soderbergh-directed Panama Papers drama The Laundromat, which has Meryl Streep, Gary Oldman, and Antonio Banderas starring. Netflix set Jennifer Aniston and Tig Notaro to play the U.S. president and her First Lady wife in First Ladies. It seems like there are three deals a week now. 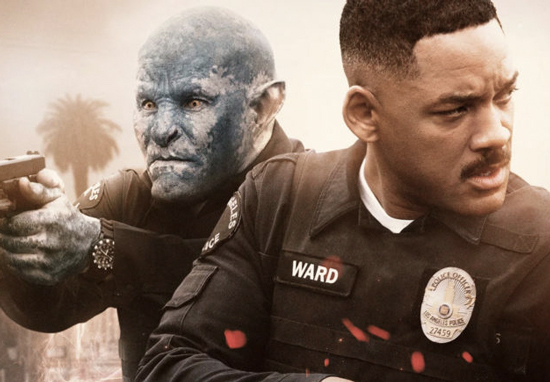 So far, Netflix‘s feature-length projects haven’t exactly been successful – their first blockbuster Bright was critically panned. Nevertheless, receiving some positive reactions from audiences among the mass criticism Netflix did greenlight a sequel. With Six Underground coming from one of the biggest action directors out there, as well as the team behind Deadpool, we reckon Netflix have high hopes for this one! 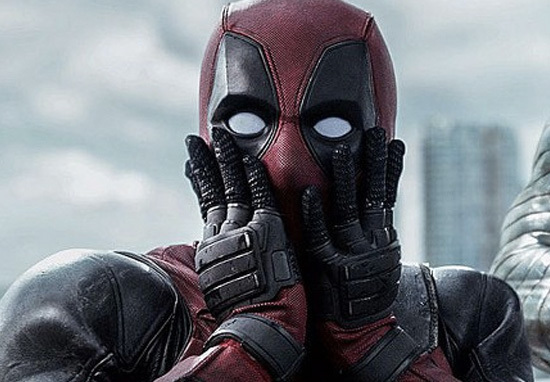 Deadpool 2 is currently out in UK and US cinemas now.